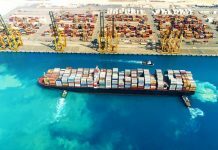 Nansha port in South China is about to develop a new logistics park, in order to meet the increasing demand for intermodal container services. 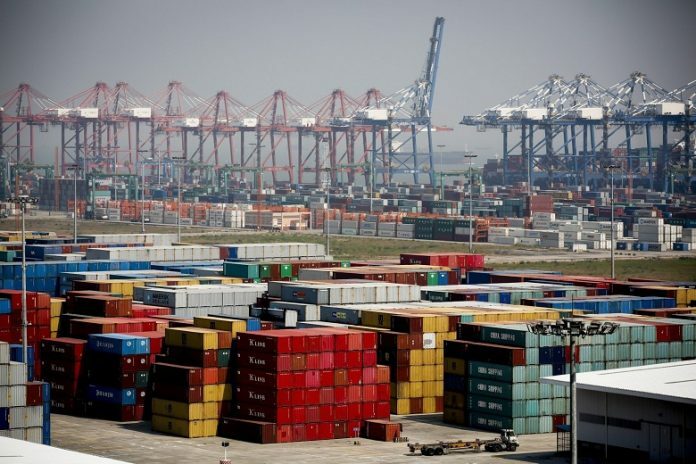 320.000 square meters of land next to the Nansha container terminal will be allocated for the development of the park, while the international media reported that the project will also include a railway connection. 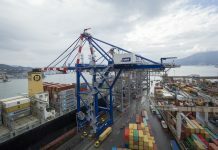 This logistics park of $260 millions, is expected to enhance the port’ s container throughput as well as the port’s ocean and rail transportation capability. Construction of the park is about to start in November this year and complete in 2020.